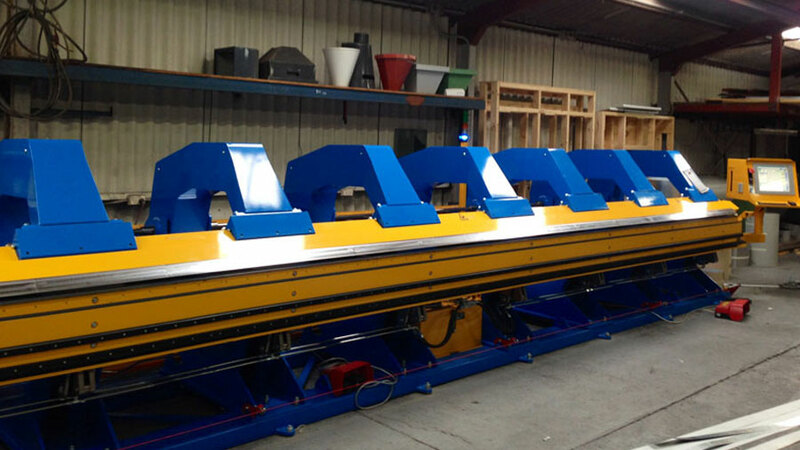 As a reliable, flashing manufacturer we guarantee you great service at fair prices. 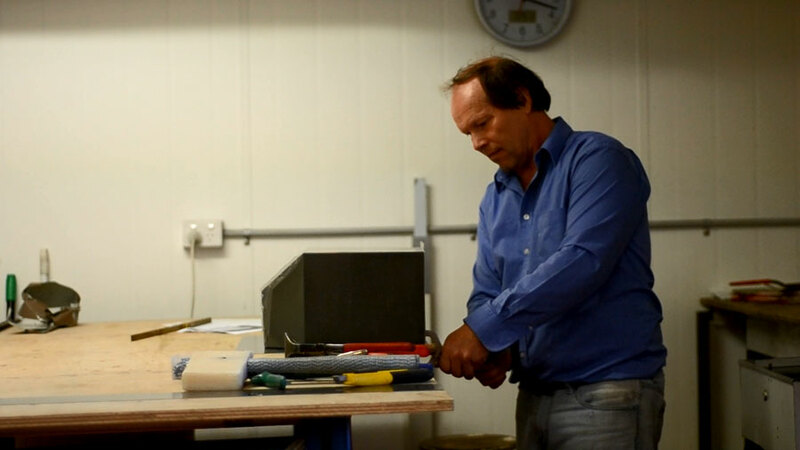 Our friendly staff are ready to assist with your order and guide you through the process, and how best to achieve the results you need. At Prestige, we have a fleet of small trucks for delivery to streets that are difficult to reach. Plus we have a long-length truck for delivery of flashing up to 8.2m! 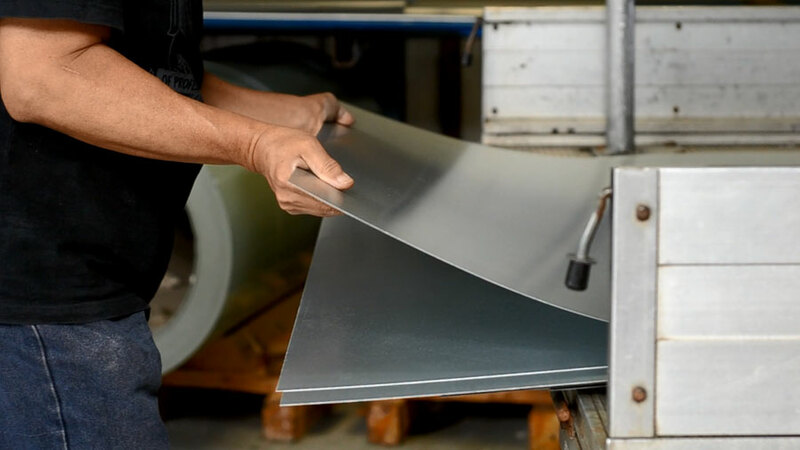 Contact our easy-going team today for information on how we can produce your custom orders of metal flashing in copper, zinc, stainless steel and Colorbond. We also manufacture custom rain water goods, stock screws and rivets, silicon, solder, flux and specialise in heritage roofing. There is a huge range of stocked goods you can come and collect from us at Brookvale.